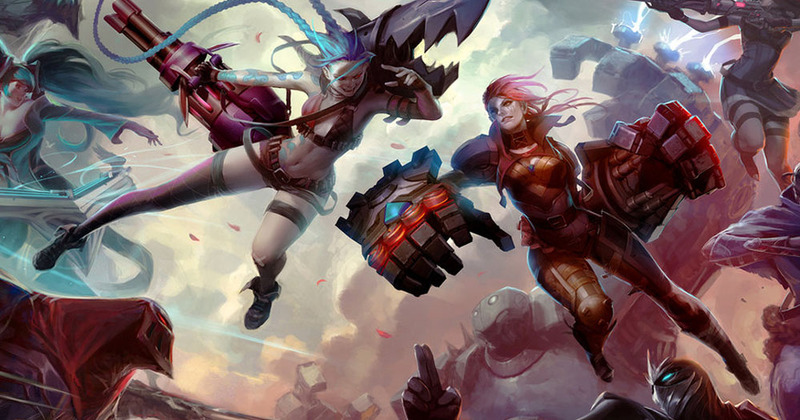 You've familiarized yourself a bit about League of Legends with regard to its objectives, champions, and roles. To continue getting to know the basics and complexities about this popular MOBA game, here is a continuation of our guide. Game Phases •	Pick/Ban (Draft Phase) This phase is where teams will choose their champions. Though, you need to ban champions before picking out. •	Laning The beginning of the game where members go to lane assigned to them. They will farm and become more powerful. •	Mid Game Here, players will start to roam and group up with their teammates to take primary objectives or for ambushes. •	Late Game Refers to the game point wherein most champions have purchased all 6 of the items and death timers are broad. Rifts By far the most popular map in League of Legends, Summoner's Rift is a fantasy setting that pits 2 opposite teams of 5. You will begin with your team in their base (called nexus), which can either be found in the lower left (blue side) or upper right corner (red side). Here, the goal is to work with the team to shove to the enemy nexus and do away with it. All throughout, you'll come across 3 paths, called lanes. They connect the two bases. Surrounding the bases and along the lanes are a pool of turrets (defensive battlements). You will have to destroy these turrets in order to get a shot at your opponent. Abilities Champion abilities are what you need to level up your rank and make you stronger. Every champion has a passive, a basic attack, and four abilities. Basic abilities have five ranks each and are leveled up as the champion levels up. Your attack will depend on the type of champion you have. The most powerful ability is the champion ultimate. It has also the longest cooldown. Though, you should use it at the right time, otherwise, you'll lose the game. Damage Types There are basically three main types of damage: •	Physical Damage: Mainly handled using auto attacks and a few abilities. •	Magical Damage: Handled through most abilities. Can also be added to basic attacks. •	Real Damage: Rare; can be handled through some champion's ultimate abilities. Now you know a bit about League of Legends. It is time to get stuck in, pull off those skills, and show them what a real game should be!